Rhode Island is a haven for craft beer enthusiasts. Every few months, a new brewery pops up with a new take on small-batch and limited-edition brews just waiting to be tasted. If you’re in Rhode Island, be sure to stop at one of these five Rhode Island staples. 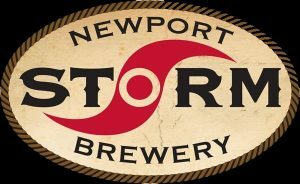 Started in 1994, Newport Storm Beers has released nearly 100 unique craft brews. They were a pioneer in the idea of limited release beers and canned craft beer. They host both seasonal and year-round brews. Beer tastings are around $10 and include 4 Newport Storm samples, a souvenir tasting glass, and a self-guided or guided tour of the facility. They currently operate under the name Newport Craft Brewing and Distilling after having started a concomitant distillery in the mid-2000s. 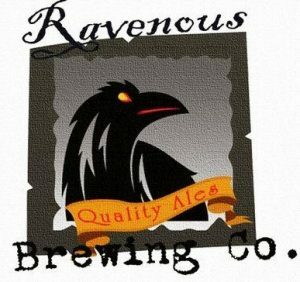 One of Rhode Island’s first small-batch craft breweries, Ravenous Brewing Copany opened in 2012. Their beers are made in small batches and require a lot of labor to produce. Tours are available upon request, but tastings occur on Thursdays, Fridays, and Saturdays. If you stop by on a Thursday, you’ll have the treat of beer and pizza. 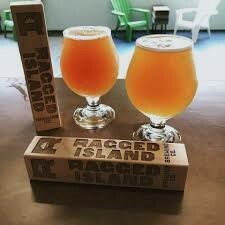 Opened in March of 2017, Ragged Island just celebrated its first year of operation. They specialize in IPAs. The brewery does not currently bottle their beers, so the taproom is the only chance you have to enjoy their brews before they hit the shelves. The taproom is open from Wednesday to Sunday, and their brewers and bartenders are always interested in answering your questions about their brews. 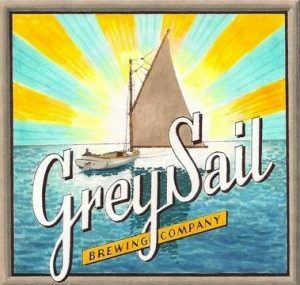 Grey Sail Brewing, opened in 2010, offers year-round, seasonal, and limited brews. Their Flagship Ale, first brewed on 11/11/11, it now a gold-medal-winning beer. They offer tastings and a growler station, and the taproom is open from Wednesday to Sunday. The brewery also hosts community events, such as music, parties, and fundraisers. 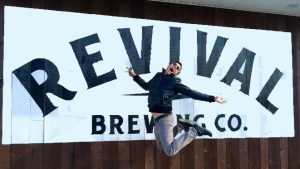 The founder of Revival Brewing, Sean Larkin, has been creating craft beers for two decades. Revival ‘s beers are named for famous Rhode Island attractions, and the brewery does what it can to collaborate with other businesses in the state. The tap room is open seven days a week, and you can taste their beers all over the state.